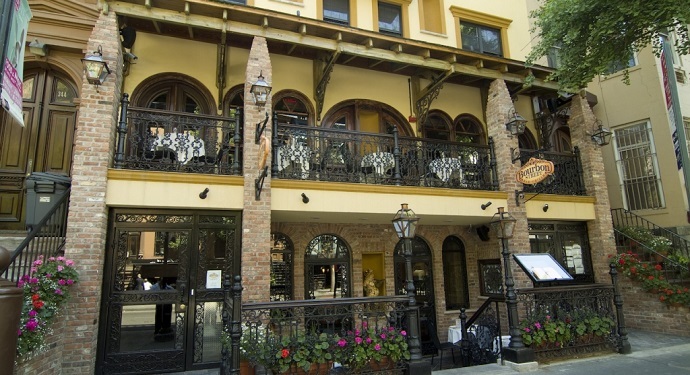 The French Quarters Guest Apartments seeks to make New York accessible. 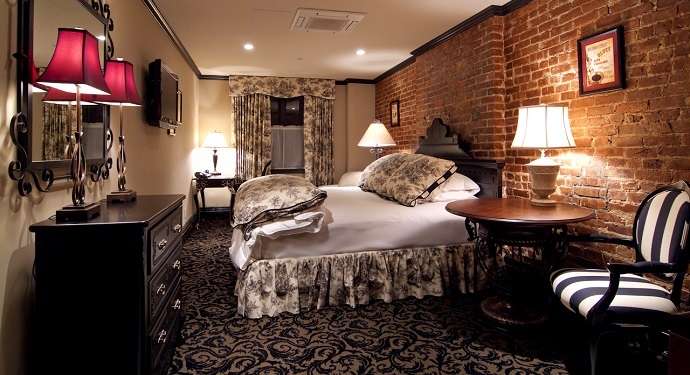 With 22 luxurious rooms and suites providing all the comforts of home, yet evoking a unique sense of luxury, and a location just a short distance from some of the city’s most iconic sights, it certainly succeeds. Each spacious suite is elegantly decorated and come equipped with free wireless internet, a kitchenette, a flat-screen television, in-room dining options and complimentary daily newspapers. 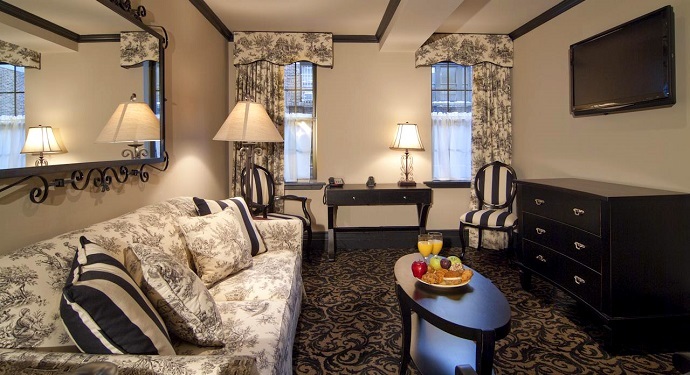 Some suites have multiple rooms, as well as separate seating areas. 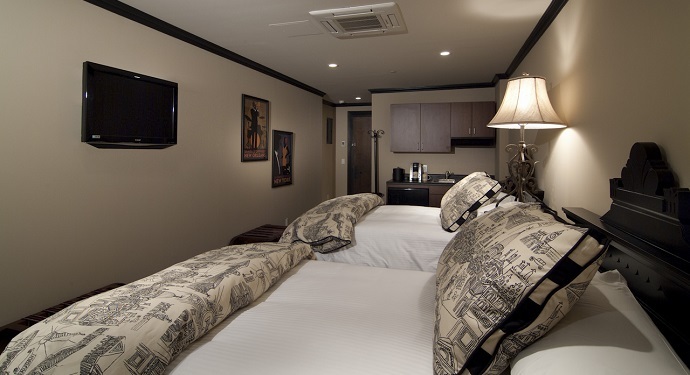 These midtown apartments, within reach of Time Square and the Theatre District, are perfect for both the short-term leisure visitor and extended stay guests. 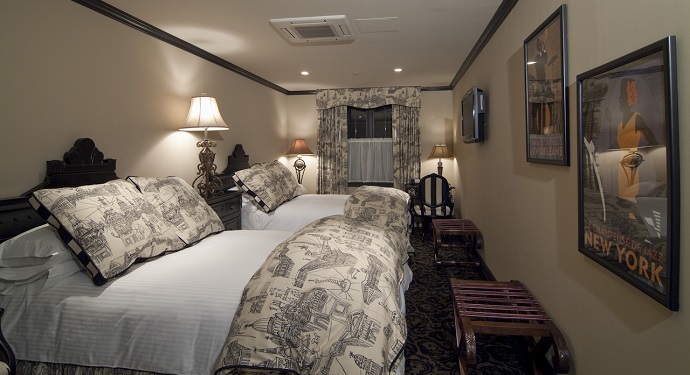 For more information or to book The French Quarters Guest Apartments click here.